Darla has 30 years of nursing experience. She obtained her RN from Erlanger Nursing School and began her career in behavioral health care. Her focus was primarily psychiatric and chemical dependency nursing. In the 90’s she began working in the managed care industry. She worked at Provident Insurance Company as well as Options Mental Health. She has also worked at CADAS as a Utilization Review Nurse. 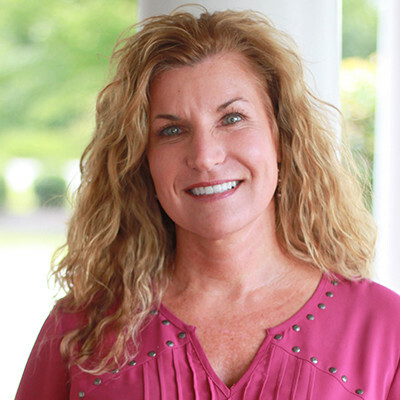 Darla began with Focus Healthcare in 2005. She is the Utilization Review Nurse and works with Discharge Planning. She is married and has two children. Her son is a Lieutenant aviator in the Navy, and a daughter is currently pursing her doctorate degree in Audiology from the University of Tennessee in Knoxville.